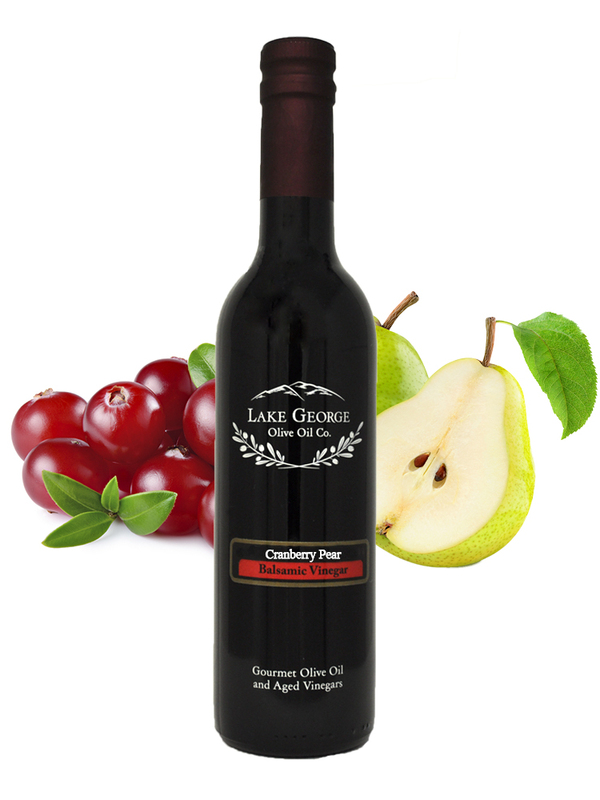 Cranberry Pear White Balsamic – Lake George Olive Oil Co.
Clean, crisp, tart, and rosey blush in color. 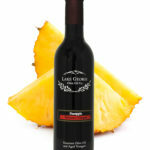 Amazing fruitiness that works wonders on salads, fruit, in marinades, or even in mixed drinks. Recommended Pairings: Blood Orange Infused Olive Oil, Persian Lime Infused Olive Oil.